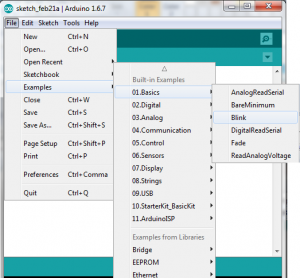 How To Start Arduino Project? 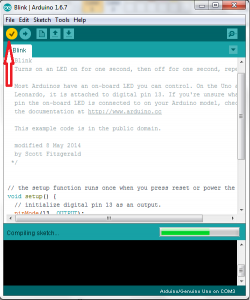 First you need to know what you need to start a Arduino projects. You must understand basic programing. 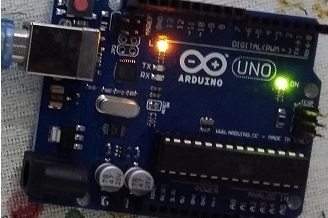 To program a Arduino you need a computer. 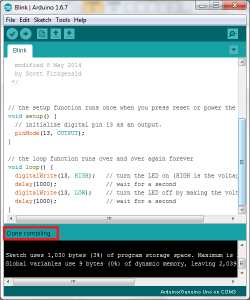 You need to write your code Arduino Editor in the computer. 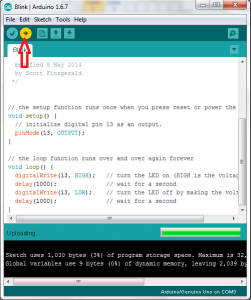 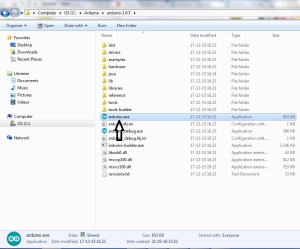 Step-8: Go to Tools->Port select Com3 (Arduino/Genuino uno). 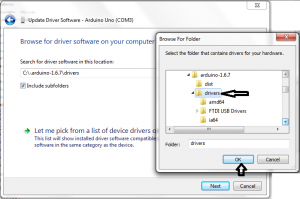 Make sure Arduino board is connected with USB. 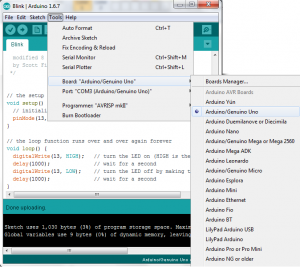 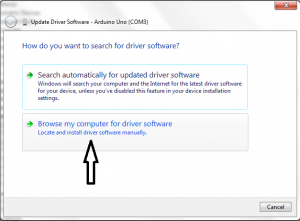 Arduino will take power from USB port.